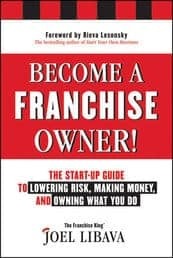 In my book on franchise ownership (December release), I write about how important it is to visit franchisees at their place of business. There are several reasons that it’s important for you to take the time to do this, and you’ll learn about all of them in the book. 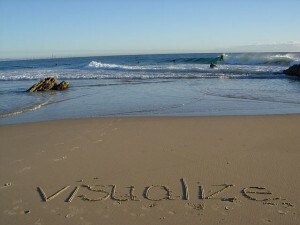 The one that I’m focusing on today has to do with visualization. You need to get into FVM. I’ll wager that you’ve never heard of FVM. 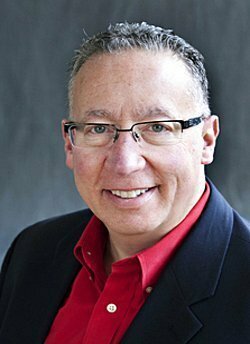 It’s a term I invented that’s designed to help you increase your likelihood of becoming a super-successful franchise owner. 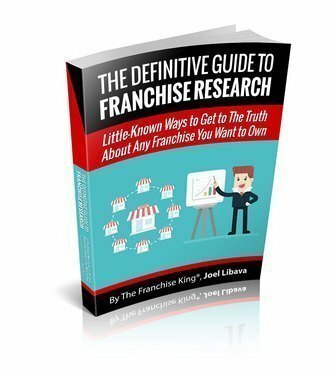 It’s something that you must do before you even think of writing a check to the franchisor. It’s not difficult. 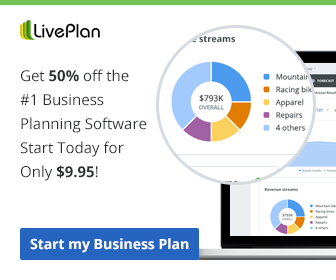 You just need to find a way to visualize yourself as The Owner. It’s one thing to look at the franchisors website, or their franchise brochure, and see pictures of franchise owners seemingly happy and successful; it’s quite another to spend a day with a franchisee. If you make a commitment, (right now) to make sure that you schedule an in-person visit with a franchisee that’s invested his or her money and time into the franchise concept that you’re thinking of investing in, it will be a game-changer. Not only will you be able to ask some of the questions that have been gnawing away at you face to face, but you’ll be able to, “step behind the counter” so to speak, and find out how it feels…or how it may feel as an owner. Start fresh. There are other franchise opportunities that may be a nice fit for you. Be patient. And remember to get into FVM. Have you ever walked away from something that just didn’t seem right for you? Care to share it?